Our Services | Our professional experience in language communication will contribute to the success of your event. Our professional experience in language communication will contribute to the success of your event. Specializing in providing premium quality conference interpretation services in all major languages. When you work with ICI, you will receive an unparalleled quality of consulting services. We have an intimate knowledge of the markets we work in and enjoy trusted global partnerships. ICI President Hazel Cole, being a conference interpreter herself, offers an educated and experienced perspective. The interpreters we recruit are selected exclusively on the basis of quality, competency and their professional qualifications. Many are members of AIIC (the International Association of Conference Interpreters) and their provincial/state association and, in Canada, all are accredited by the Federal Government. Major international conferences which typically require multiple languages, with interpreters sourced from many different cities. Management seminars, shareholders' meetings, where specialized knowledge is required. Webcasts and voice-overs which require the provision of specialized technical equipment. Translation services for your conference documentation. 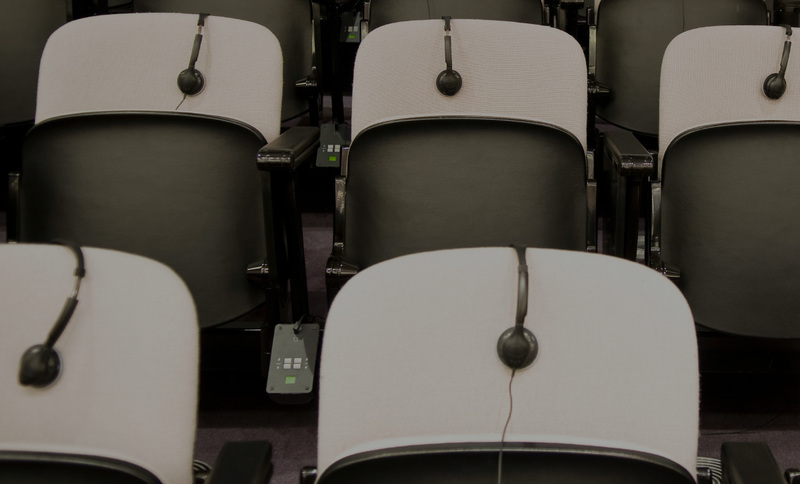 ICI uses a proven process that ensures the seamless coordination of conference interpretation. This starts well before the event and continues during and after your meeting or conference. ICI offers consulting services for the planning and coordination of your event. With over 30 years of experience we provide valuable guidance and support. What is conference interpretation? Essential information can be easily lost when multiple languages are being used. 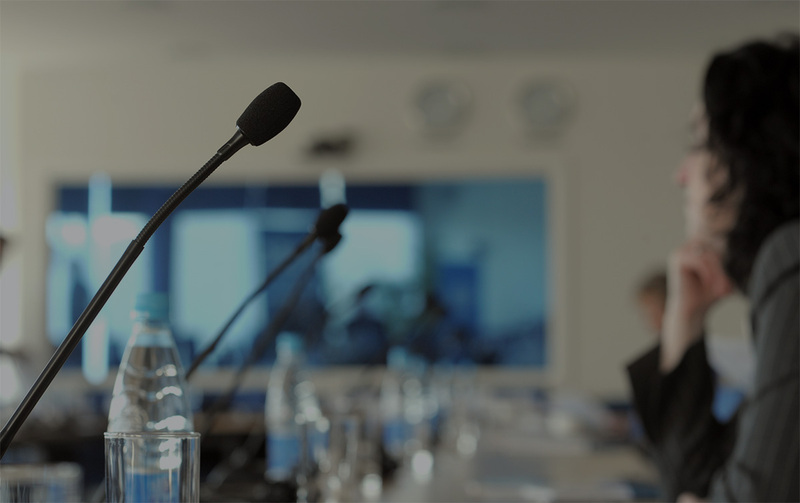 Professional conference interpretation ensures that every event participant understands the message. Learn more.